Art: Back in the ’80s, Warhol made a series of digital works on a computer and (of course) we can’t get enough, via Wired. 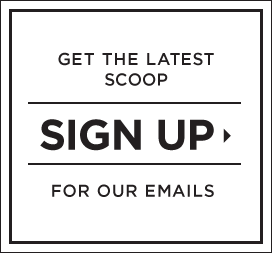 Responsibility: Love your handbag? These five leather care tips are for you, via The Madewell Blog. Sleep: Night owls, here are 30 little-known facts about getting some shut-eye, via Time. Word: yūgen (n.; Japanese): An emotional response too profound for words, such as a momentary awareness of how big the universe is. 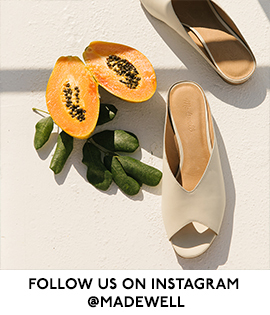 And because weekend ‘grams are often the best ‘grams, follow us on Instagram and Twitter too. 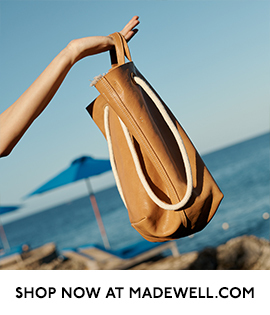 This entry was posted in madewell and tagged culture, denimmadewell, fashion, madewell, reads, style, totewell, transport tote, weekly roundup. Bookmark the permalink.